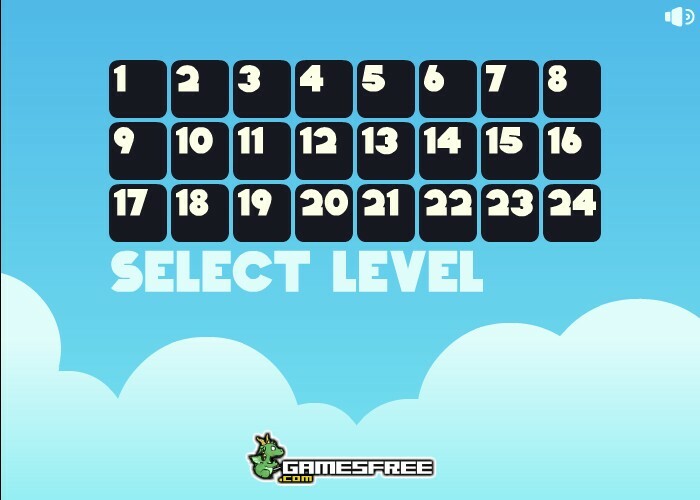 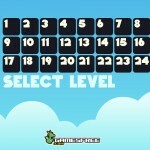 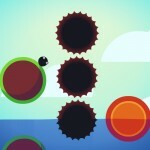 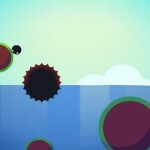 Skill Physics Arcade Gamesfree Click to find more games like this. 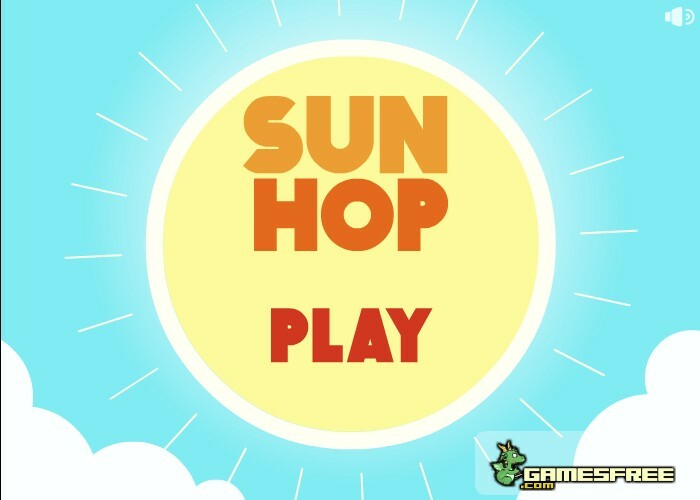 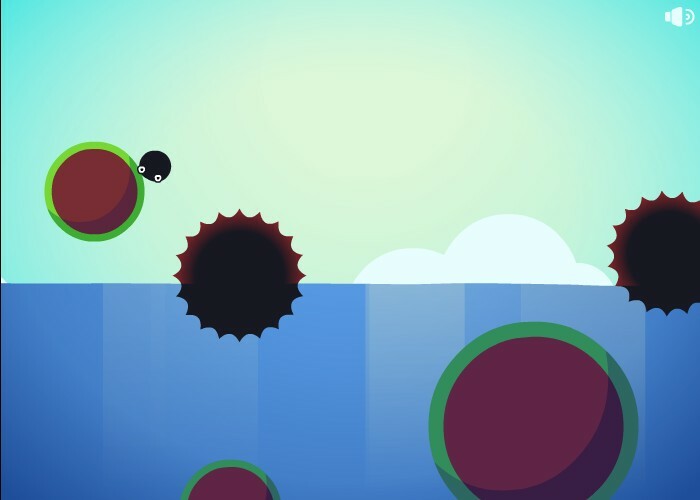 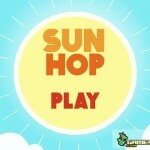 Sun Hop is a happy game with an upbeat aesthetic. 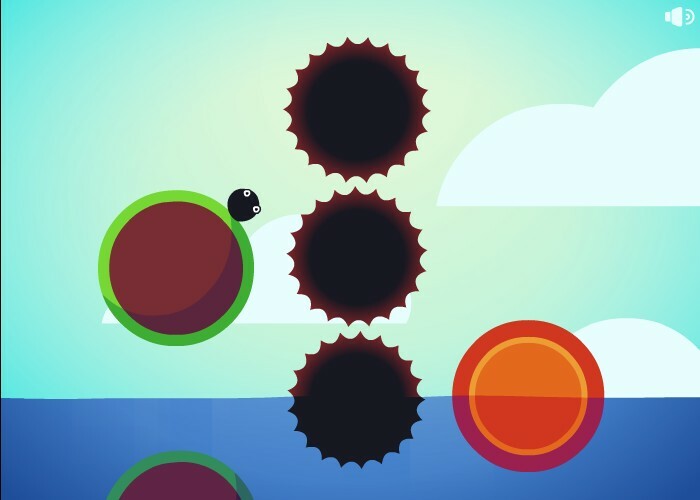 Use one button to jump from rock to rock to ignite the sun in every level.